Start up fee: $9 with upsells. Backlinks and spinning articles are some of the popular known tools amongst internet marketers these days. While both tools can have their advantages to create more traffic, it is not advisable to do so. 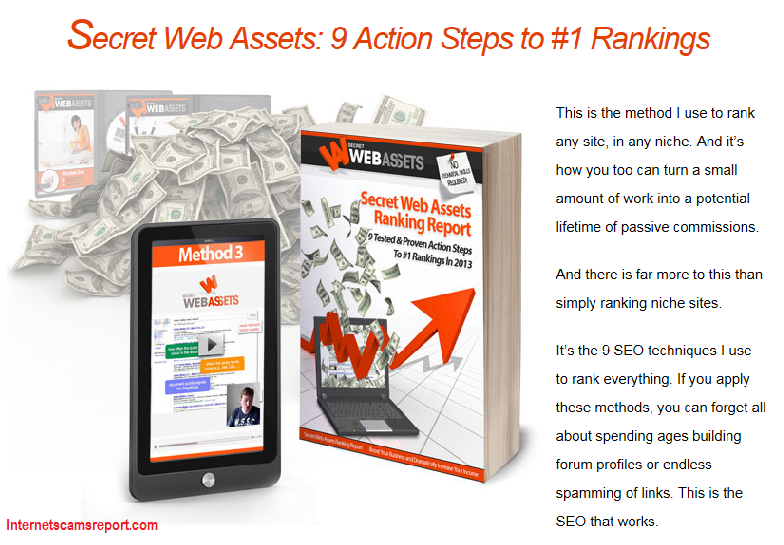 Secret Web Assets sounds like an good opportunity to earn your passive income online. The introductory video is very interesting and its marketing strategies are well presented. We did our research on the product and enroll to the program, well, it is just 9 bucks. So after checking out the report (we did not purchase the upsells), we are quite sure that this is just another product that isn’t worth your money to invest in. So let’s go on to do a short review on this product. What is Secret Web Assets (SWA)? Basically SWA is a program created by Colin Klinbert to help user in search engine optimization (SEO) internet marketing to achieve high ranking in search engines sites. As an internet marketer, SEO plays an important role in having an established and profitable website. There are many ways to optimize your website to rank as high as possible in the search engine sites and from the way the SWA report is laid out, it is providing information to use tools that Google aren’t noticing. 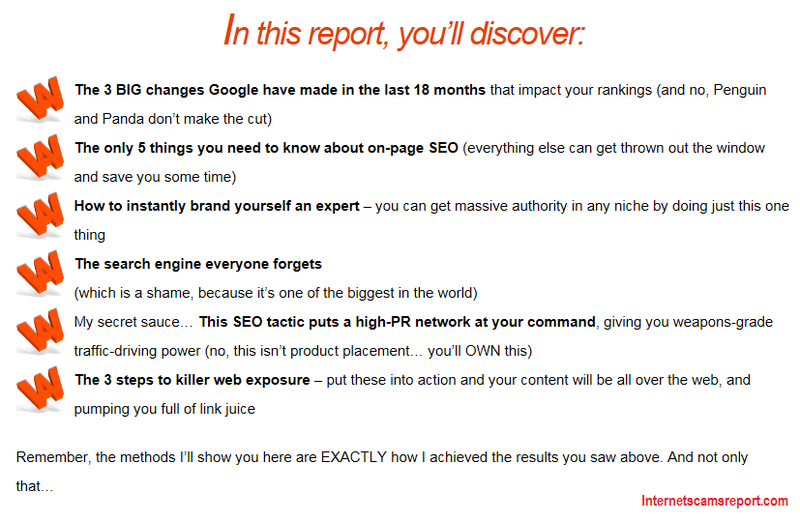 In the SWA report, it will show you the 9 techniques that claims to work regardless of any type of niche you are using. It shows step by step information that will optimize and create an authority website which is useful when you want to get high ranking in the search engines site. One of the techniques you are advised in the SWA report is article spinning and backlinking. I am not opposing this techniques but it may not do you good in a long run. The initial cost of investment is $9 only. There are upsells that you need to purchase to help you get more information on the initial SWA report. So let’s go back to the techniques that SWA provide, backlinks and articles spinning. These are the 2 techniques which I find a bit out of context and a red flag for me. Recommending backlinks is a NO for me as I do not see it as an advantage in a long run. You may get your result short term but in the long run, Google will change their process and your website and reputation will be affected big time. Another red flag for me is the article spinning, although it is a good technique to get you to spin more articles and sometimes might fool the search engines to believe that you have another article to post. Article spinning are a norm these days and although it is not advisable to do so, most of the internet marketers are using to optimize their website. So, if you are or thinking about purchasing an article spinner, please take note that it will affect you negatively in a long run. 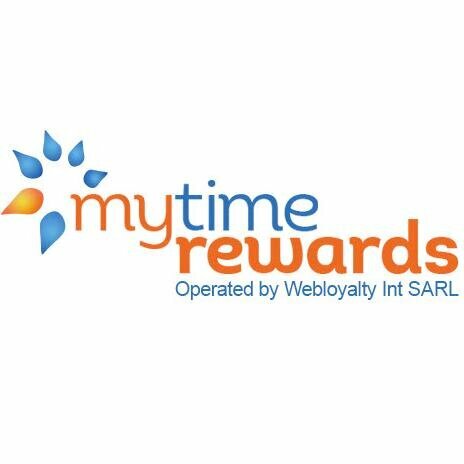 So is it worth your money to join Secret Web Asset? My opinion is NOT to join and do take note on the red flags that I have just raised. You can check out the report for $9 and it has some information and strategies that may be useful for you and your website SEO. 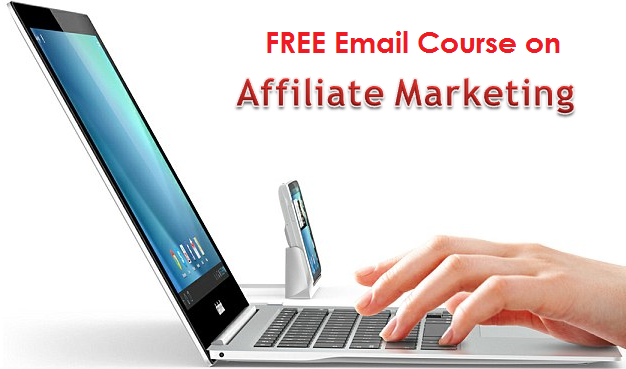 However, if you wanted to know more about internet marketing and to create a more stable website and learn for FREE, please read my #1 product review or you can key in your name and email address on the right to sign up for my FREE 5 days email course on Affiliate Marketing. So my advice is to do your research thoroughly and find a program that suits you. Feel free to comment below. Thanks. 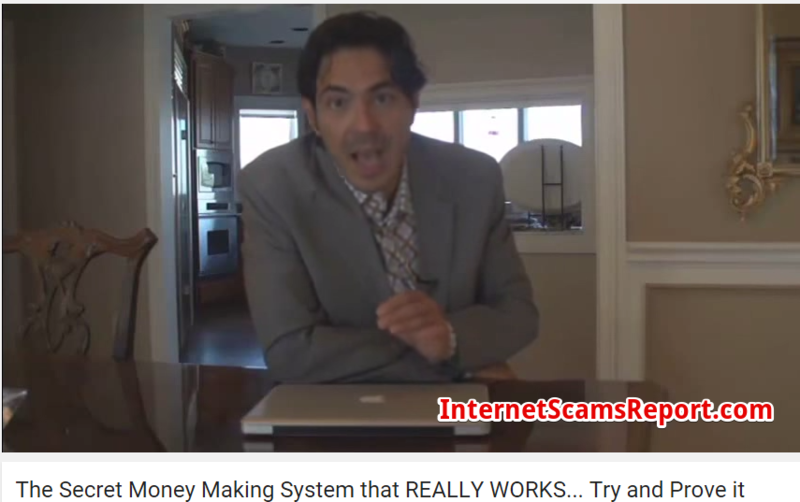 Is Secret Money System a Scam? 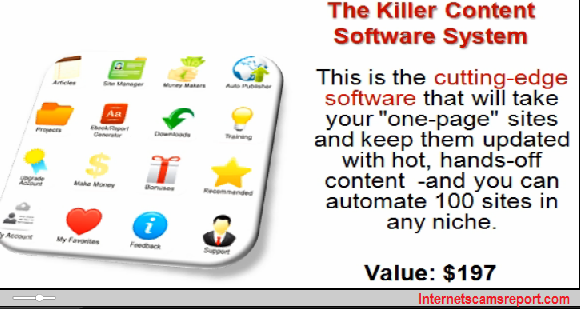 – Red Flags Surface All Over Is Killer Content System a scam? A system without content. 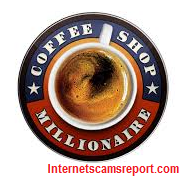 Is Coffeeshop Millionaire a scam? Coffee will be on me. Is Rapid Content Wizard a scam? – Rapidly losing the plot. Is Commission Uprising a scam? 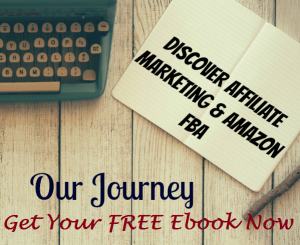 Is Forever Affiliate a scam? Better than nothing. Is Capital of News a Scam? – Warning!